Should you pay twice as much as something is worth? The kangen water machine®. costs about twice as much as competing seven-plate water ionizers of similar quality. Enagic Kangen sales reps claim that it is because of the amount of platinum used on the plates. 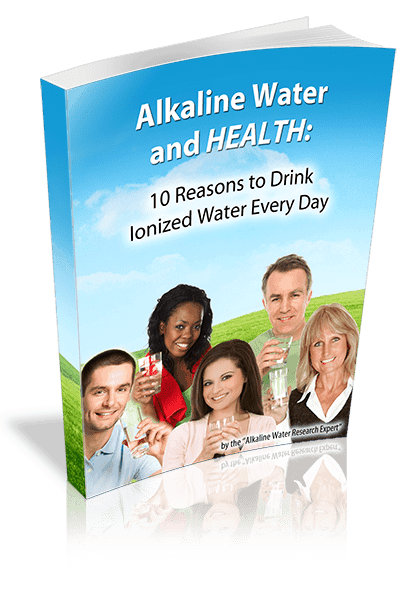 But there are other water ionizers, such as the 13-plate Life Ionizers M-13, that have more platinum on their plates than the Kangen Water machine – and they still cost less! Compare the kangen water machine® to other top brands and see how much you could save! 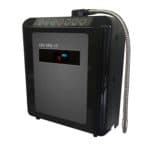 If you compare the Kangen Water machine to many competing ionizers, you’ll find that it can’t out-perform them for pH levels or antioxidant strength, so performance isn’t the reason the Kangen Water machine is as expensive as it is either. You get 7 plates, and 230 watts of power. That’s less than half the power that you get from a Life Ionizers M7, which is also a seven plate water ionizer. High end ionizers, that are better than the Kangen Machine, come with 9 or more plates, and over 400 watts of power. 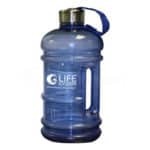 The Kangen Water machine is weak, it actually needs a chemical additive called Calcium glycerophosphate to work properly with some tap water supplies, particularly on the US East Coast. FACT: The kangen water machine® is less than half as powerful as a Life M7, which actually costs about half what the Kangen Water machine costs! The kangen machine’s plates are large, and they have a good (20 microns) coating of platinum. But there is a serious problem with the Kangen machine’s plates: The kangen machine® can destroy its own plates! In fact, owners of the Kangen system commonly damage or destroy the plates in their machine when cleaning it ( a task you have to perform every six weeks!) . The cleaning chemical which is used is an acid, it destroys the platinum on the plates, which exposes the titanium underneath.If you destroy the plates in a kangen machine®, it will cost you $800 to replace them! You can also destroy the plates when making “strong” kangen water. FACT: The plates in the Enagic water machine® can be destroyed by cleaning, or normal use. The kangen machine® uses a single filter, which according to Enagic’s® website; isn’t able to remove heavy metals and salt from the water produced by the machine. Owners of the kangen water machine® must purchase a pre-filter system at substantial additional cost to protect themselves from heavy metals and salt. All Life Ionizer systems come with a free pre-filter system, so if there are heavy metals or other toxins in your water, Life Ionizers will find out, and give you the filter you need to protect yourself – FREE. FACT: The kangen water ionizers® does NOT remove salt or heavy metals from water. When you buy a Kangen Water Machine, You are paying sales commissions to 8 Multi-Level Marketers who receive a commission every time a Kangen Water machine is sold. Because it is sold through multi-level marketing, the Kangen machine® is the most expensive water ionizer on the market. Enagic actually admits that half of the cost of every kangen machine they sell is paid out in commissions. FACT: Eight sales people get paid a commission for every machine sold! MLM pyramid marketing even makes the replacement filter for the kangen machine® more expensive. 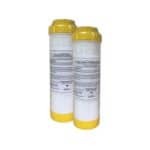 The filter costs more than twice what the filters for any other brand of water ionizer cost. The bottom line is, MLM pyramid scheme used to sell the kangen water machine® is a rip off. There is no justifiable reason a mid-grade ionizer with obsolete technology should cost nearly $4,000 – $6000. FACT: There are too many people expecting to get paid when a kangen water ionizer® sells.